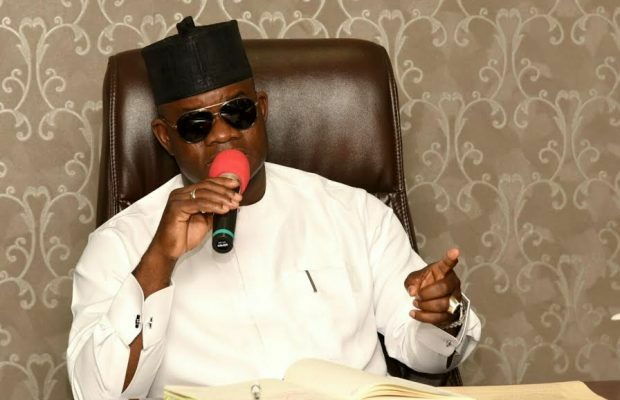 The current news reaching us disclose how Kogi State Governor Yahaya Bello has said the people and government of the state are ready for the cattle colony programme. Speaking during a visit to the Minister of Agriculture and Rural Development, Chief Audu Ogbeh, in Abuja, Friday, Bello said 15,000 hectares of land has been provided; 10,000 in Ajaokuta and 5,000 in Adavi Local Government areas, respectively, both in the central senatorial district of the state. He handed a letter officially conveying the 15,000 hectares of land to the Minister for the development of cattle colonies. The governor said the people of the areas have been fully sensitised and are in agreement with the policy. Responding, the Minister expressed gratitude to the governor for taking the initiative. He reiterated the commitment of the Federal Government to developing a livestock sector where pastoralists and farmers would live peacefully.